Crew Comparison: Eureka Atom vs Baratza Forté AP - Make Coffee You Love! This entry was posted on December 1, 2016 by Felicia Kloewer. Owning a commercial grinder for your home can step up your espresso game. We know it might sound crazy, but trust us! Many professional baristas have come to us praising the benefits of a using a commercial grinder with their home espresso machine. These grinders are built with hardware that can hold up to repeated use and the features to quickly get the job done! Whether it’s handling your espresso crave or entertaining your guests, the Baratza Forté AP Grinder and Eureka Atom Grinder are two commercial grinders you need to check out! While both are ready for commercial use, the brew application and ease of use are different! For starters, the Forté AP—which stands for All Purpose—grinds from French press and espresso. The Forté AP comes equipped with a digital display to read out doses and easy to adjust stepped macro and micro settings. On the other hand, the Atom is a stepless grinder, so while physically it’s easy to turn the settings, dialing it in is trickier. The Atom works well for drip, pour over and espresso, but we recommend dialing this grinder in for espresso and tweaking it for new beans. Of course, this is only a recommendation! Check out these commercial grinders—one of them might just be the one for you! The Baratza Forté AP features an intuitive digital display and 260 stepped grinder settings. One of the benefits of a stepped grinder is how effortlessly it is to change settings in a fast-paced environment. The Baratza Forté AP features 260 grind settings, easily adjusted with 10 macro and 26 micro stepped switches on the side. When the morning coffee rush comes into a cafe, you’ll appreciate how quick it is to change at a moment's notice! And for home baristas with multiple coffee drinkers, the settings are labeled to help find your sweet spot again and again. While stepped settings make it easier for you to switch between brews, stepless settings allow you to make the slightest adjustments to improve your brew. 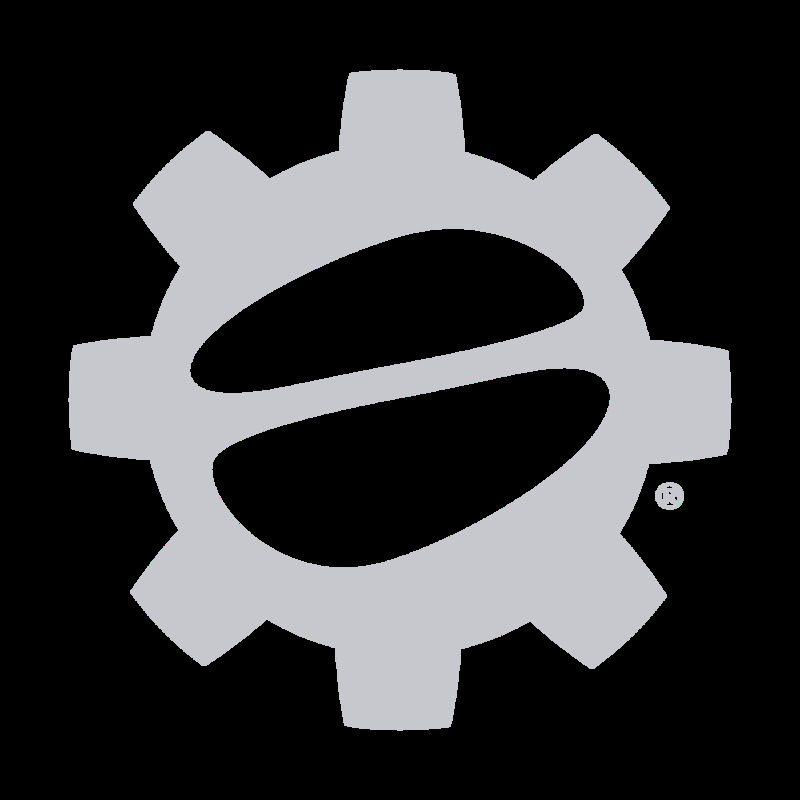 The Eureka Atom’s stepless grinding is a powerful asset to baristas—especially for espresso! The slightest tweak can improve the flavor of your espresso shot. What it comes down to is that stepless and stepped settings bring benefits for different situations. The Atom's stepless grind adjustment offers unlimited settings for baristas. The Forté AP features time, weight and manual grinding controlled by the digital display. The Baratza Forté AP—All Purpose—puts it name to work! From French press to espresso, the Forté AP’s 54mm ceramic flat burrs makes quick work of beans with uniform consistency. Typically, the coarser your grinders set at, the more inconsistency you’ll catch, but not with the Forté AP! This grinder’s true colors shined through the grind size test. We will say this, while it is an all purpose grinder, it couldn’t go as fine as the Eureka Atom. And that’s why we love the Atom! Flaunting 60mm flat hardened steel burrs, the consistency is superb for espresso. This is the sort of companion you want for your espresso machine. That said, the Atom is also great for drip or pour over—so don’t be shy adjusting your grinder! The more you get to know the Atom, the easier it is to gauge how much you need to change the settings for each brew. Tech Insight: The Atom features a “clump crusher” that has two arms to crush coffee grounds on the way down the chute. The Forté AP comes with a removable portafilter holder and a grounds container to switch between espresso and French press. Not only does the Baratza Forté AP have the hardware to effortlessly dial in coffee, but it also has a simple interface to get the job done. The Forté AP features time, weight and manual grinding options all available to program on the touchscreen. In the era of smartphones, Baratza definitely spoiled us with this grinder! While the Eureka Atom doesn’t have an interactive touchscreen, it features simple programming with five buttons that display on a screen. And it only needs those few buttons since the Atom only has time-based grinding. With fewer options, the Atom has a simpler workflow—you set your two buttons to time and hit grind! The Atom's beautiful clean display is easy on the eye, literally. Both the Baratza Forté AP and Eureka Atom have the hardware and capabilities to support the high demand of a commercial setting. If you’re pulling shot after shot to meet the coffee rush hour—we all know and sigh when there’s a line—these grinders can meet the demand. Just look at the Forté AP; it can grind an average of 2-gram per second for espresso! The Atom grinds 4-grams per second for espresso—that is 18-grams of a double shot of espresso in 4.5 seconds! While the Forté AP is a commercial grinder, it’s small footprint just reached 14.2-inches tall! By looks alone, the Forté AP would fit into a home barista’s kitchen. On the opposite side of the spectrum, the Atom’s bulkier body is a familiar sight peeking out from behind the cafe’s counter. That said, the Atom is only 3.05-inches taller than the Forté AP and that’s just the bean hopper! The Atom comes with a grounds bin and portafilter holder for multiple brew methods. If you’ve ever thought about owning a commercial grinder, start you search with the Baratza Forté AP and Eureka Atom. For the most brewing methods, we give two thumbs up to the Forté AP. With the capability to easily adjust from French press to espresso in a snap, it’s a fantastic grinder to get the job done. For those looking for an espresso grinder—with the occasional pour over or drip coffee—the Atom boasts stepless grinding.